The Black Box Club: 'IT' REMAKE FLOATS AND HITS THE TOP BREAKING BOX OFFICE RECORDS! 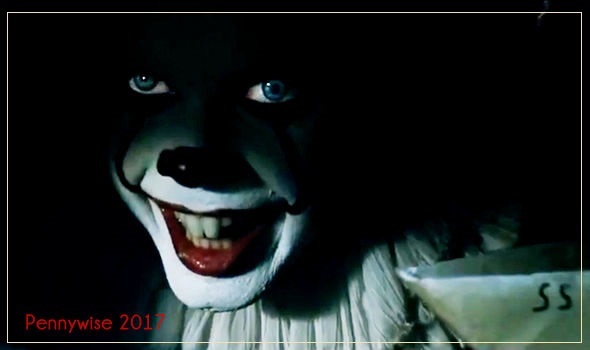 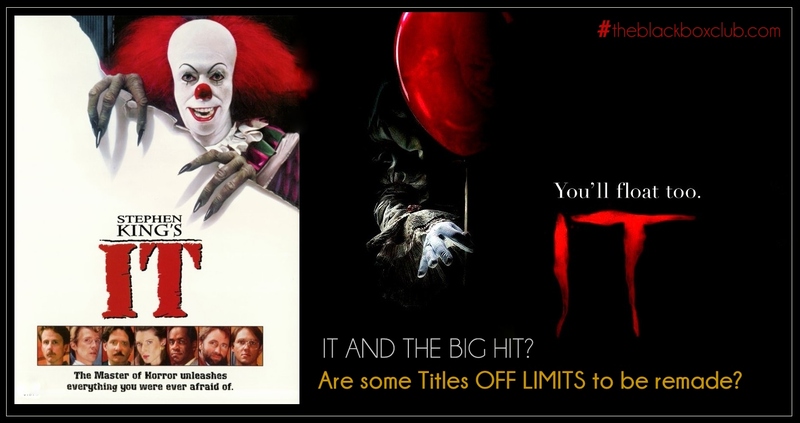 'IT' is now over $500 in the bank to date. 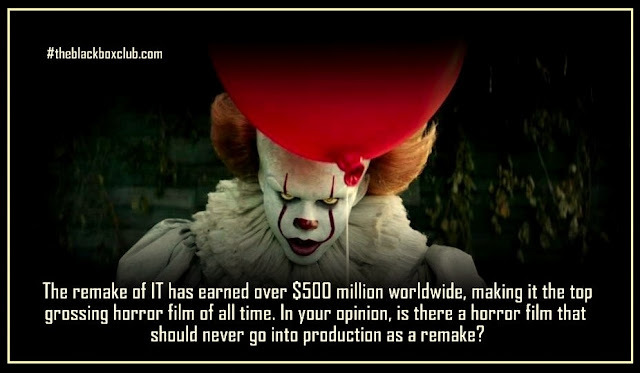 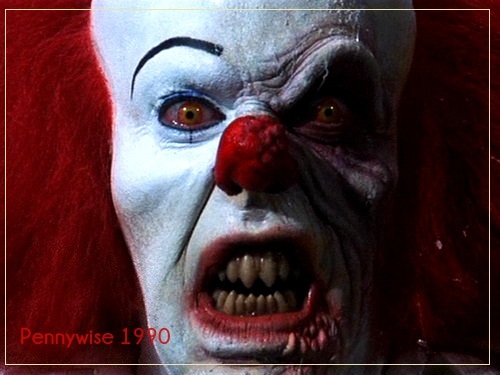 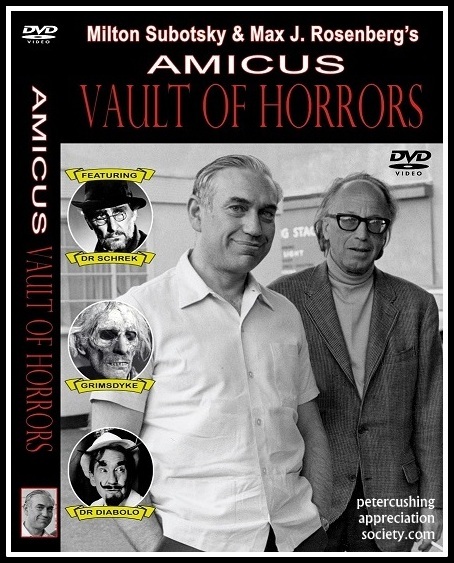 BUT can you think of a horror film, that is so good, no one should be allowed to remake it?? 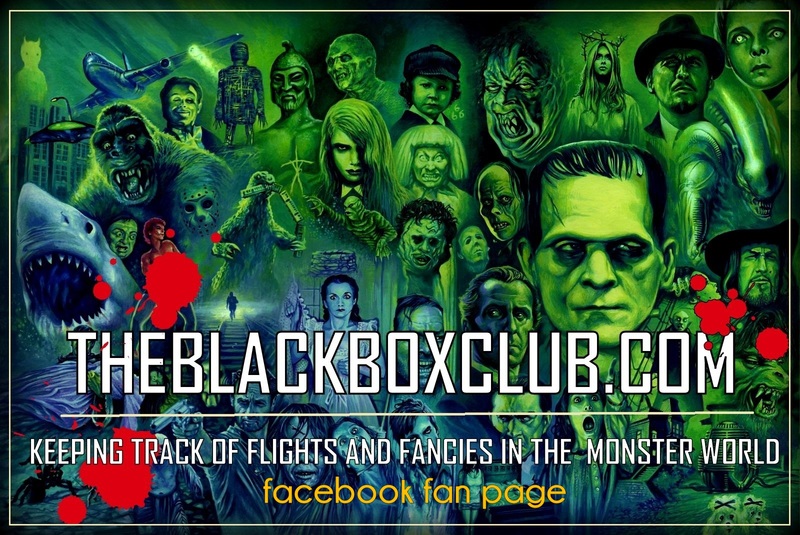 Join us for DAILY UPDATES and NEWS at our FACEBOOK FAN PAGE HERE!